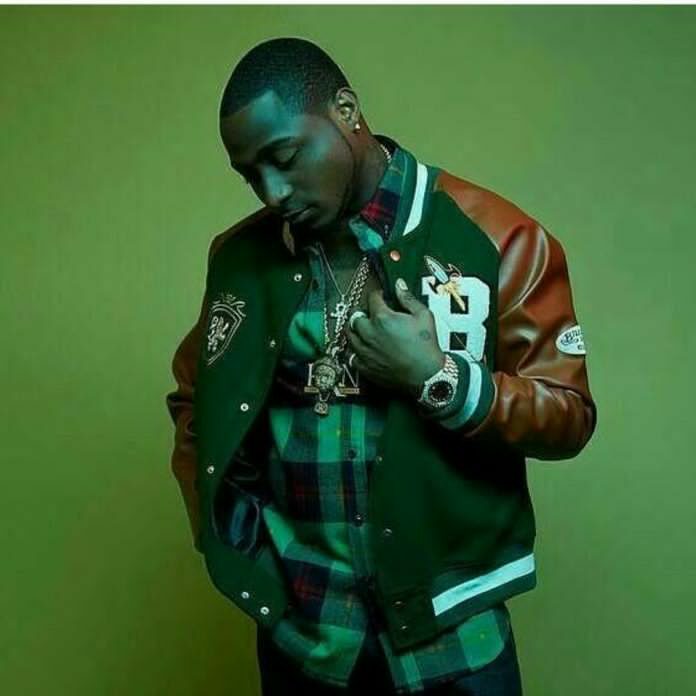 The Nigerian crooner Davido is expecting a child with his american-based girlfriend Mandy. In just a few hours ago on SnapChat Davido made it very clear that the baby is coming sooner than we might expect. He says his baby girl will arrive in a fortnight. The singer says that a safe delivery of his unborn child is what he really cares about at the moment.